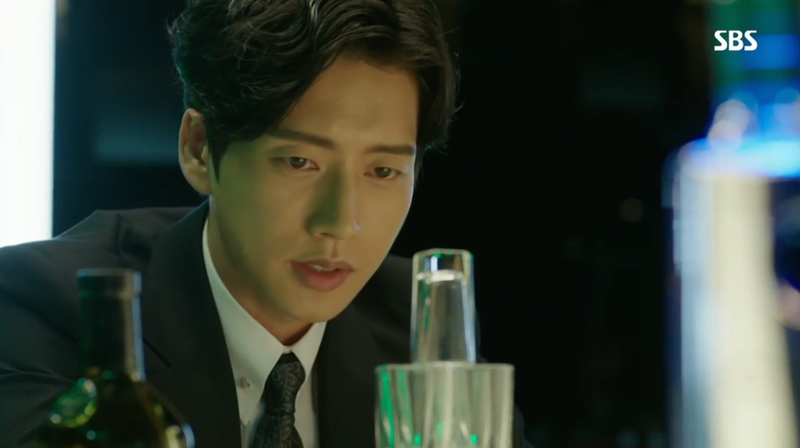 Jae Hee, currently known as Han Seung Hee, takes center stage in this episode filled with intrigue and uncertainty. Her identity remains a mystery, but Hoon continues to work to find clues about the Jae Hee look-a-like. We see more sides to Jae Hee in this episode, but the question remains, who is she? Is Seung Hee actually Jae Hee or is she just posing in disguise? 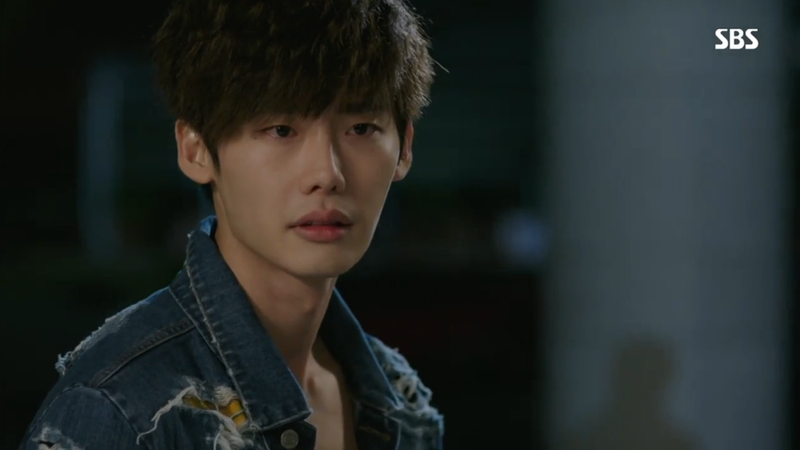 The only thing that’s certain right now is Hoon’s undying commitment to finding Jae Hee. He’s not going to let anything stop him from being reunited with his lost love. 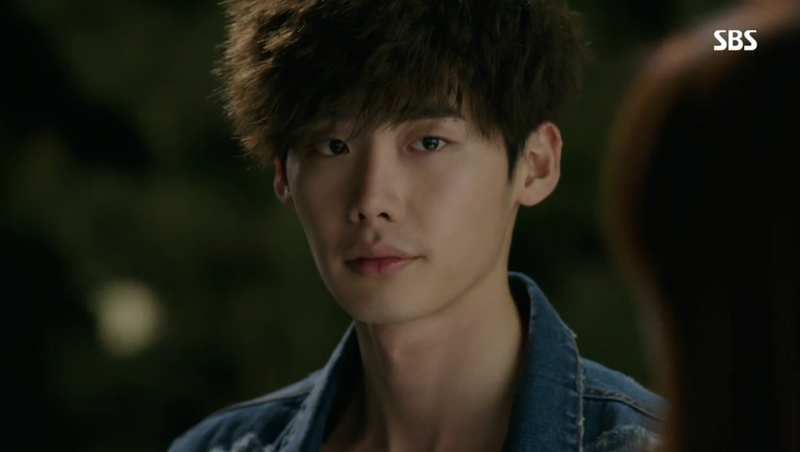 Seung Hee knowingly toyed with Park Hoon when he chased after her in the hospital. Seung Hee received an assignment to take care of (or target, perhaps?) Soo Hyun’s mom. She also sought out Soo Hyun to offer her comfort and closure regarding her mom’s death. However, Chang Yi’s mom claims she saw Jae Hee die in a concentration camp in North Korea. 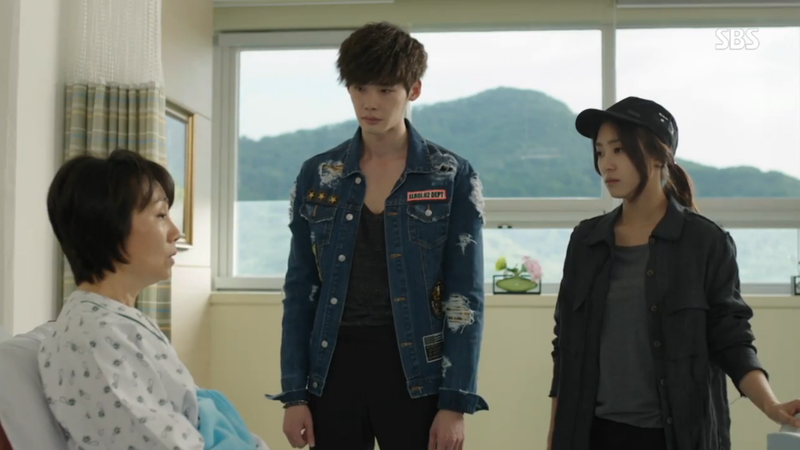 The next we see of Seung Hee is at Hoon’s hospital where she explores his home while he is gone. She comes across the video of Jae Hee on Hoon’s computer and she starts to imitate Jae Hee’s cries of “Hoon…”. This scene hints that she has no recollection of saying Hoon’s name with such love. The truth is still far from certain! 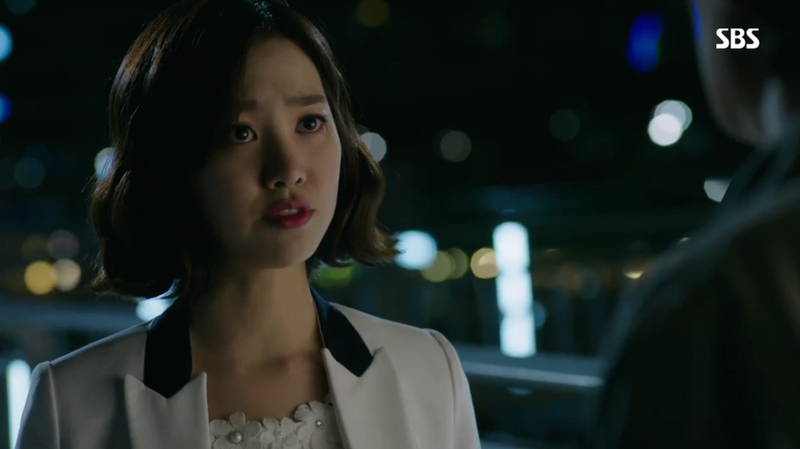 Agent Cha reprimands Seung Hee and threatens to kill her now that their plans are failing. 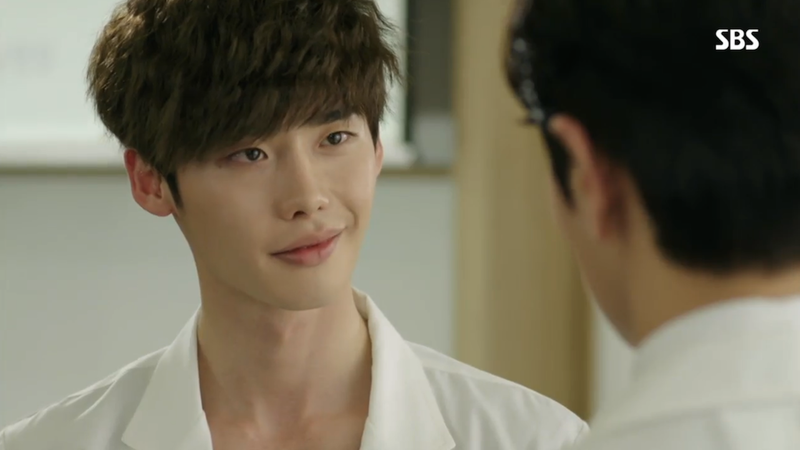 Whatever they are plotting, they need Hoon working at the hospital and for him to believe that Jae Hee remains alive. Seung Hee maintains that she will die for her country and even asks Agent Cha to kill her if he wants. 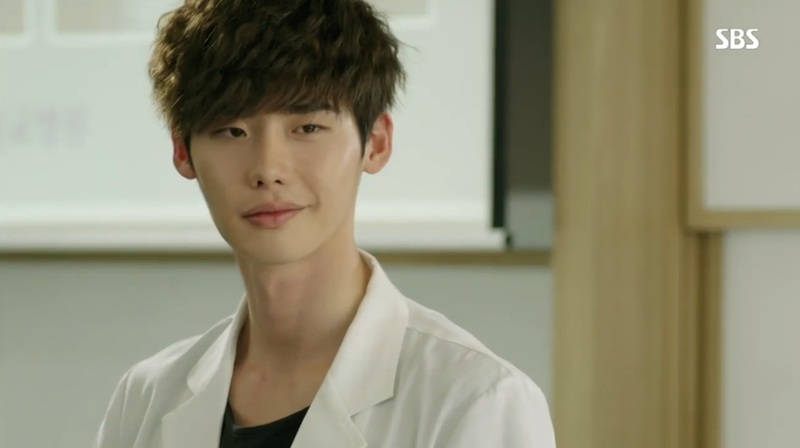 Once Hoon and Soo Hyun hone in on Seung Hee’s resemblance to Jae Hee they rush to the hospital she works at. 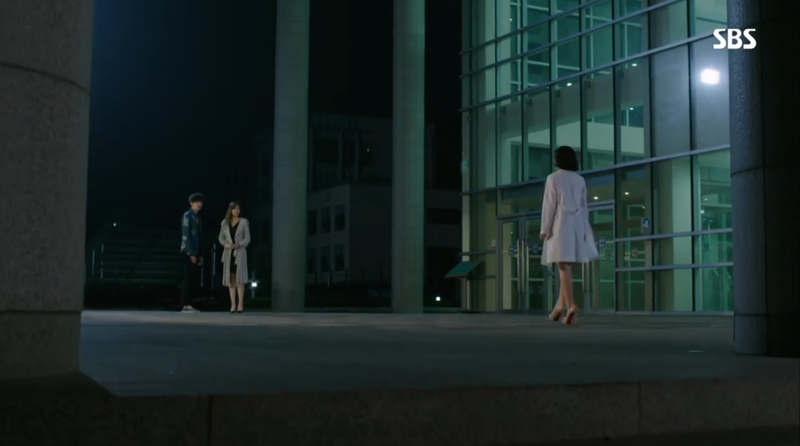 After frantically looking without results, Seung Hee finally appears, walking calmly toward the pair. Episode 5 concludes with Hoon whispering Jae Hee’s name in disbelief upon seeing this woman in front of his eyes. Unfortunately for us viewers, Seung Hee’s facial expressions give very little clue to her true thoughts. I can’t wait to see how this situation plays out. Even though there was a 5% chance of survival, Hoon claims it’s a doctor’s duty to act to try and save lives. 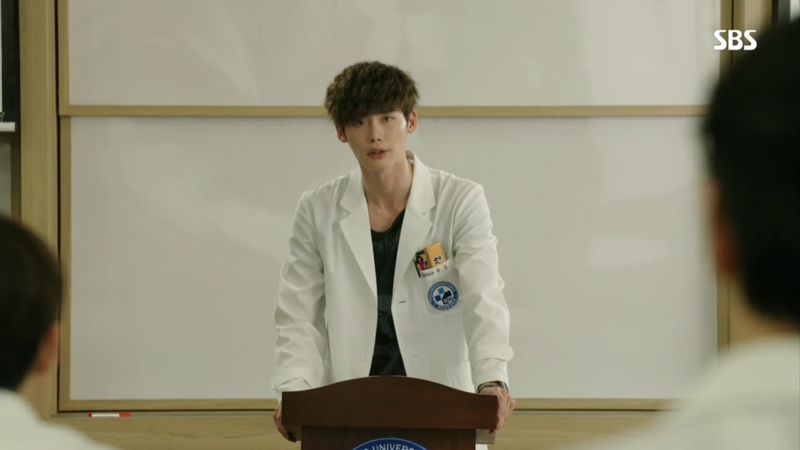 Jae Joon is livid over Hoon’s actions, even calling him a quack that has no idea what it means to be a doctor. Hoon didn’t help the situation by saying that he did it for money. Too bad no one thought to ask for the amount… 500 Won. His little speech may have been impressive, but even Hoon walks out with regret. He knows he’s worsened his chances of being let off the hook. No amount of begging seems to be able to change the hospital President’s mind. 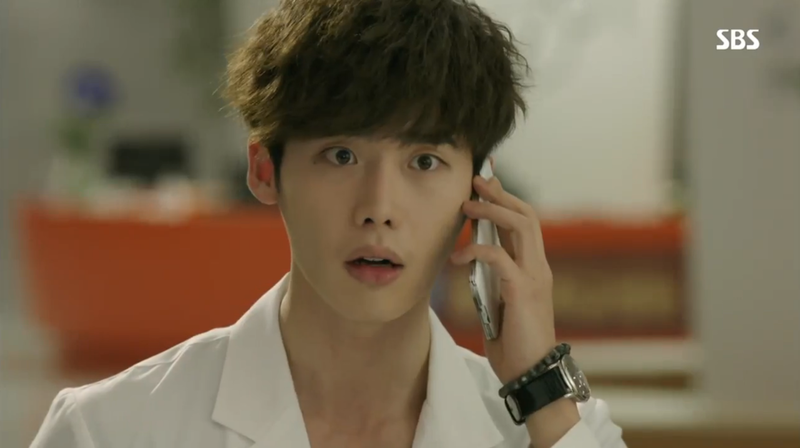 Hoon receives a call from his smuggler friend that he has found Jae Hee and needs to meet Hoon right away. 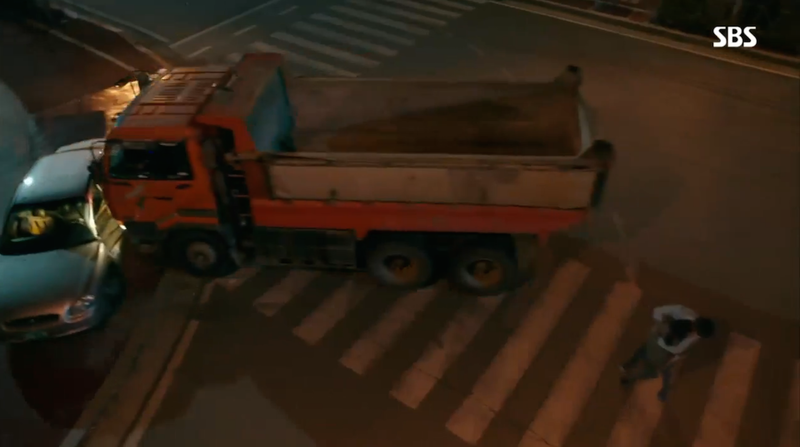 Unfortunately just as the smuggler was about to meet Hoon and Chang Yi, a truck crashes into his car. 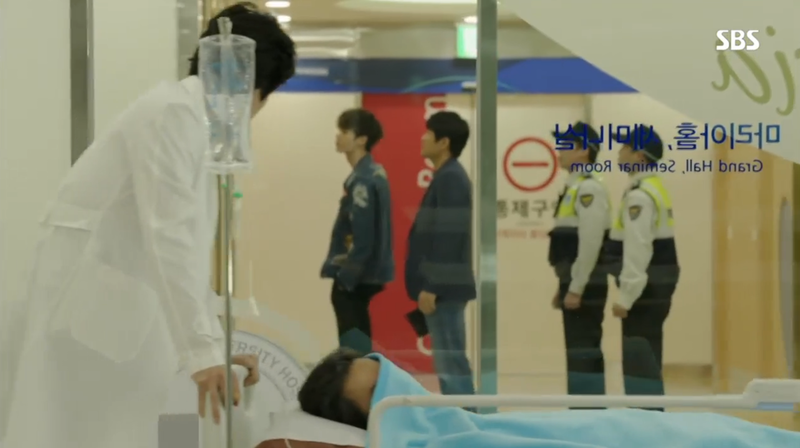 Hoon rushes the smuggler to his hospital and determines that the man needs emergency heart surgery. Doctor Moon happens to be there and is forced to help out. He can’t help but stare in awe at Hoon’s amazing skills. Even the doctors back at the hospital are amazed that there is nothing more to do on the patient. Hoon may have helped save the smuggler’s life, but the Agent Cha steals him away before Hoon can get any information. 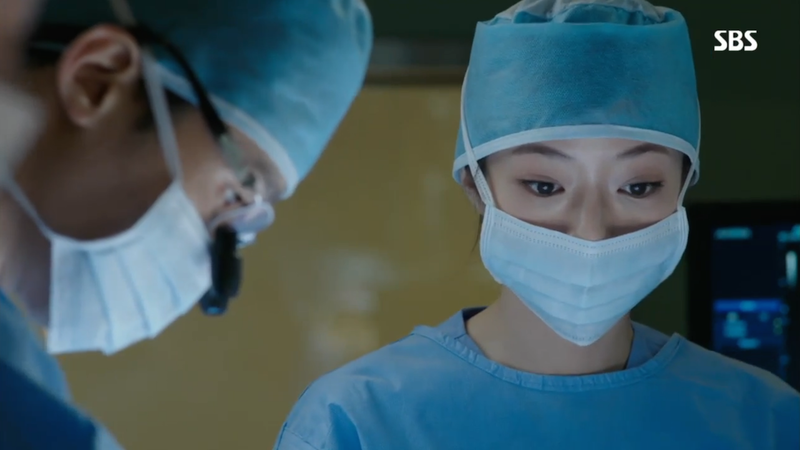 With the disappearance of the smuggler, Hoon turns to his next option to confirm if Jae Hee is in South Korea – the CCTV cameras in the hospital. 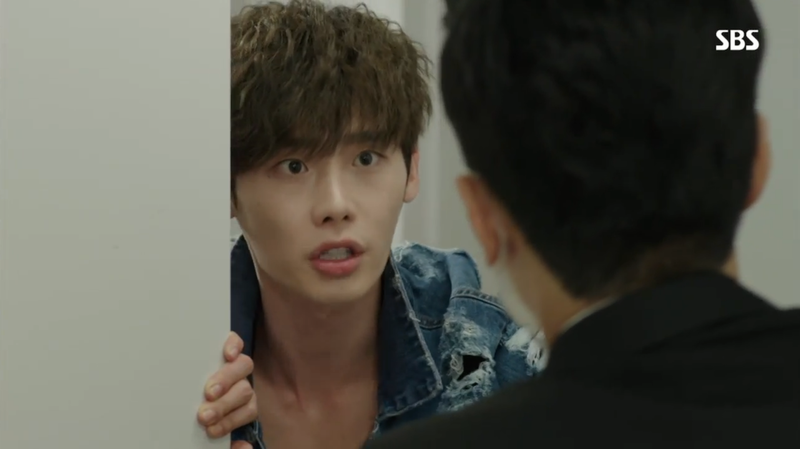 He’s convinced he saw Jae Hee and Soo Hyun helps him sneak into the CCTV control room to look for evidence. Unfortunately, Soo Hyun’s half brother busts them before they can make much progress. While waiting in their jail cells, Soo Hyun asks Hoon what kind of person Jae He is. He can only get out “She smiles well…” before breaking down into sobs. 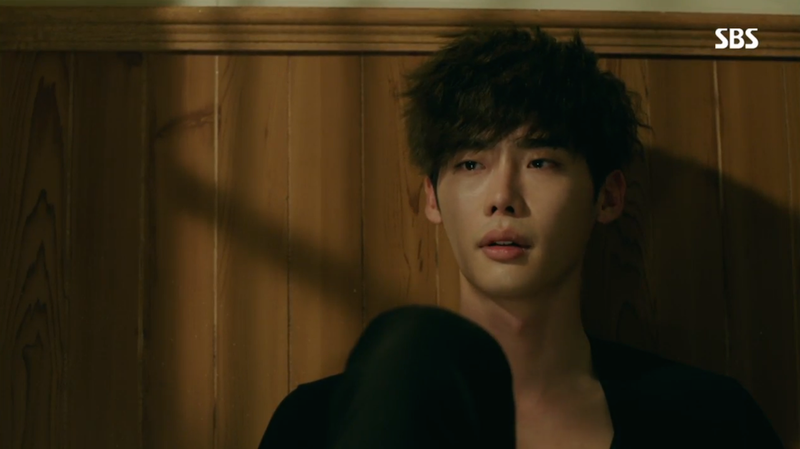 This was some excellent acting by Lee Jong Suk. 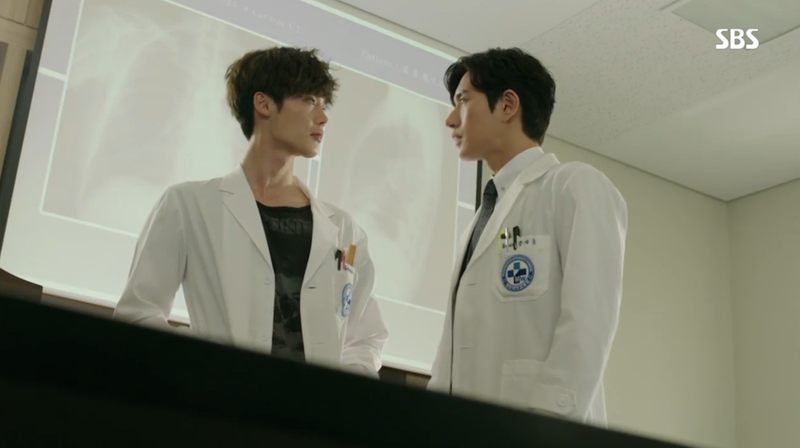 Jae Joon reflects on his anger over Hoon’s surgery and realizes that his feelings for Soo Hyun have grown larger than he previously thought. He had set his sight on conquering her castle and winning the favor of her father, but he may have actually fallen for her in the process. He seeks out Soo Hyun and admits his jealousy and his desire to be forgiven for his earlier actions. He even sheds tears during his emotional confession. This episode focused primarily on exposing more about Seung Hee’s character, bringing even more questions to the surface. I am anxious, and admittedly slightly worried, to see how this doppelganger plot line is handled. Too much remains uncertain to make any judgements just yet. 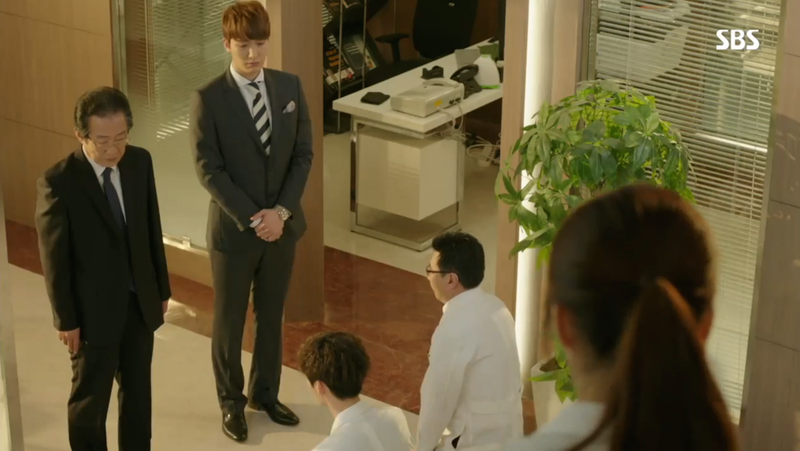 Hoon continues with his unrelenting focus on finding Jae Hee. I’m very curious to see what happens now that he has come face to face with her exact replica. Something tells me things are not going to go very smoothly for Hoon. 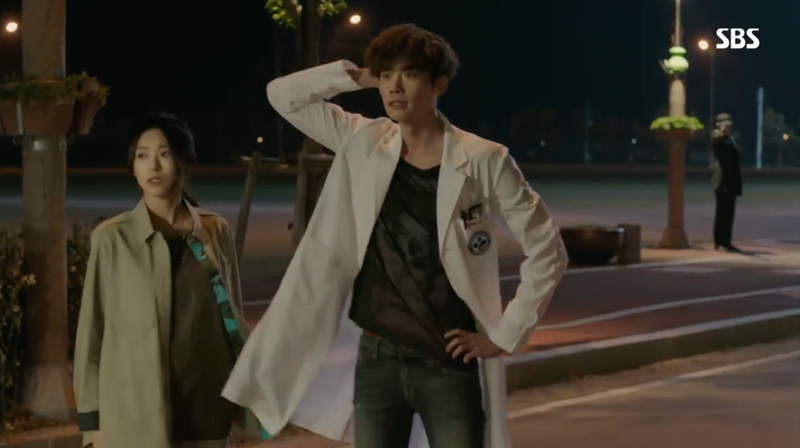 While this episode was interesting, it could have used some more cute and quirky Hoon moments. The comic relief wasn’t quite to the level that I was hoping for. I know, I shouldn’t be too picky since Hoon has some difficult situations occupying his time right now, but I sure hope Hoon’s character gets a chance to relax in the coming episodes. What did you think of this episode? Who do you think Jae Hee is? 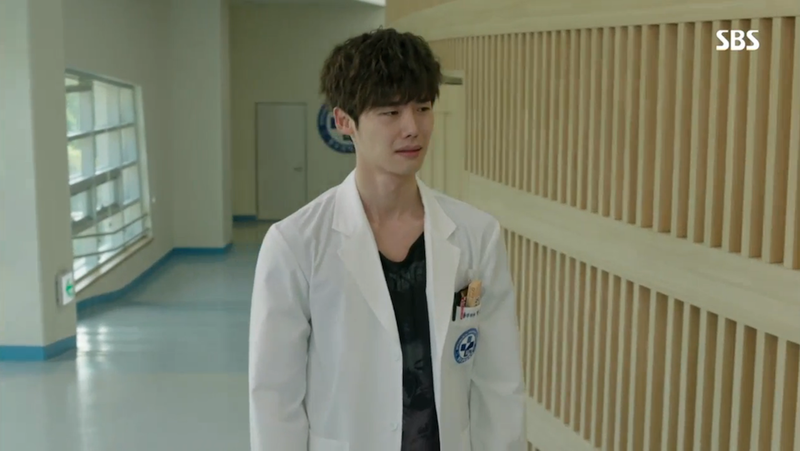 Were you impressed with Lee Jong Suk’s emotional crying? Yes, Jae Hee’s situation remains quite the mystery. I hope we get some answers soon! 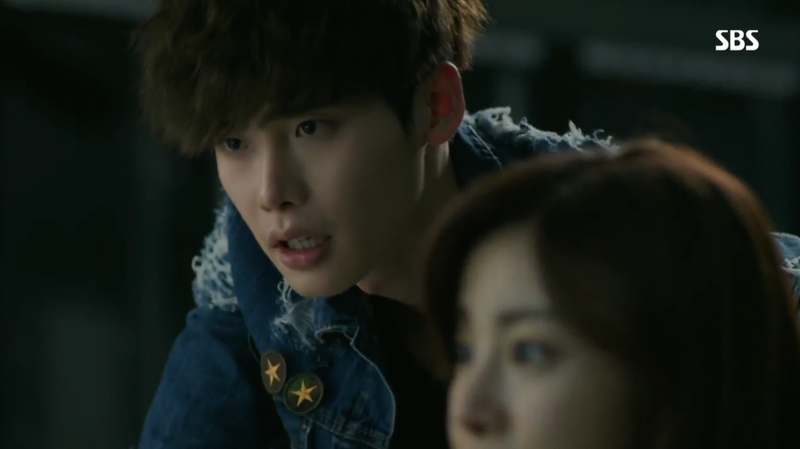 I agree, Lee Jong Suk is doing a great job in this role. 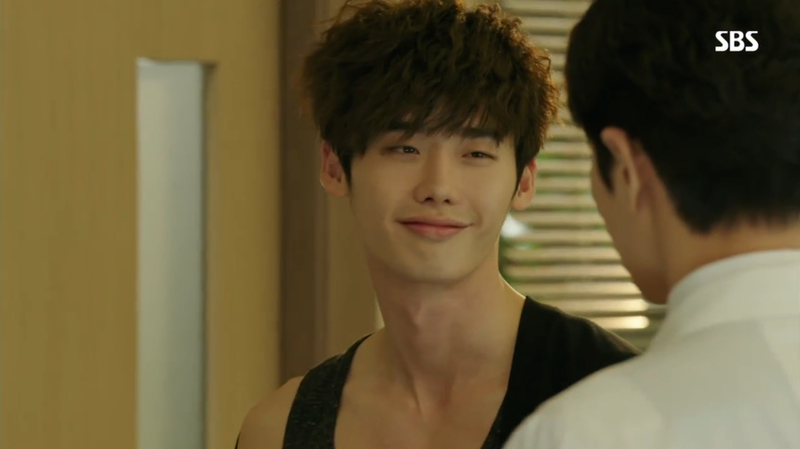 The show is interesting, but I’ll admit Lee Jong Suk is the reason I’m really enjoying it. I can’t wait to see more from him. Thanks for reading and commenting! I’m also glad you like my screencaps 🙂 I’m a big fan of including pictures with posts!